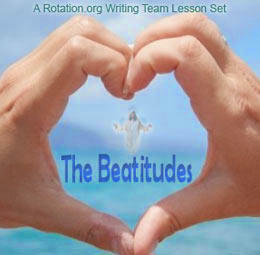 "The Beatitudes" is another wonderful lesson set made possible by our Supporting Members. Everyone can read the Lesson Summaries and Background docs. Supporting Members get access to the lesson plans.